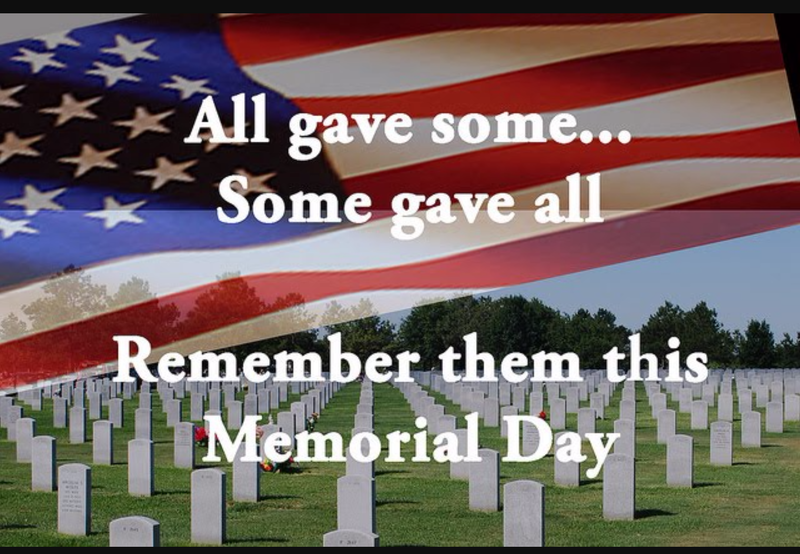 Memorial day is a day we honor fallen soldiers here in the United States. Sadly, war is usually the result of ego driven politicians inability to resolve conflict without resorting to violence and loss of life, which is seldom if ever their own. Still, in the midst of this world of darkness there are many things that evolve. I have the honor of knowing a great many warriors as they are referred to in my culture. Still my favorite was my Grandfather. Listening to stories he shared during his time in the south pacific in World War two allowed me to appreciate what can come out of war. Without fail every former soldier I have spoken to has a greater appreciation of life and the value each life holds. It is with this knowledge they are able to love deeper, understand greater, and have more compassion then most people I know. In this country, as well as others I have visited, there seems to be a glaring neglect for these men and women who risk their lives for the sake of their country. Let us understand for the most part these brave souls go willingly to follow the orders of leaders they may not even agree with, the cost of which may be their lives, just so the rest of us do not have to. When they return they have almost always been a part of something, and seen things most of us will not and could not ever understand. They are left with a view of the world we will never know. They are left with challenges of physical, mental and emotional aspect. Sadly, the governments who seem to be so willing to put these men and women in harms way tend to drop the ball when it comes for caring for them when they return. Now this blog is not political, and I do not wish to engage in a discussion about the current state of the Veterans Administration. That being said, my point is this, on a day we remember all of those who served let us work together as a people to give what our governments have not – let us all do something to honor and serve those who have honored and served their country and all of us. What can we do? If you know a veteran, thank them for their service. Let me take this opportunity to thank all of the active and retired service men and women from the bottom of my heart. Even if you don’t, stop by your local VA there are many needs you can fill. Volunteer to read to veterans, or offer your skills in whatever you do. See if there is anything you could donate. Write a letter to a soldier who may not have anyone to share with them. Donate to a care package drive. Most importantly, Memorial day is about those soldiers who gave the ultimate sacrifice. What could we do for them? There are few things. First learn the stories of fallen heros. What they went through, where they came from and who and what they left behind. That brings us to the other thing we can do. Understand each fallen soldier leaves behind family and friends who need our support and compassion. There is obviously emotional hurt and loss, but that is often accompanied by economic and social challenges as well. So let us not forget the sacrifice made by the family and friends of those who have lost someone in battle. Let us understand even if we do not support conflict or the governments who engage in it, let us support the people who sacrifice their time, physical and emotional well-being and all to often their lives so we do not have to. Once more a heart-felt thank you from myself and everyone here at Secret2anamazinglife.com to all of the veterans past and present for all you have given so the rest of us do not have to. Please help honor them all by sharing this.